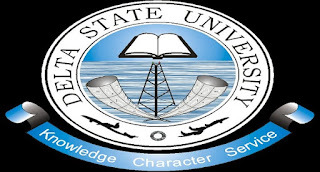 Delta State University (DELSU) School of Postgraduate Studies First [1st], Second [2nd] Batch Admission List of Admitted Candidates for 2018/2019 Academic Session. 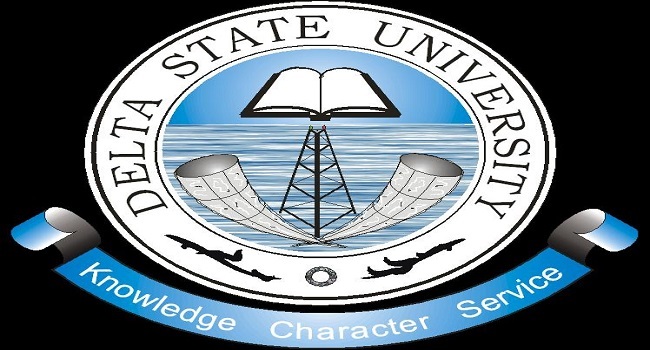 All Candidates who applied for the DELSU Postgraduate Programmes can now proceed to check the list which contains the names of candidates offered provisional admission into DELSU postgraduate programmes (Postgraduate Diploma, Professional Masters, Academic Masters and Doctor of Philosophy Degrees) for the 2018/209 academic session. Kindly log on to DELSU Postgraduate admission status checking portal via http://www.delsu.edu.ng/postgraduate201819chkadmin.aspx. Enter your application number where required. Click on Check button to view admission status.